On registration, you are given a Brick of Mu accompanied by a certificate guaranteeing your MuMufication. The certificate will be signed and stamped by Jimmy Cauty and Bill Drummond, the living representatives of The Justified Ancients of Mu Mu. Please allow up to 23 working days for the delivery of your Brick of Mu. BEFORE YOU DIE IT IS YOUR RESPONSIBILITY TO INSTRUCT YOUR NEXT OF KIN THAT UPON YOUR DEATH ALL OR PART OF YOU MUST BE CREMATED. 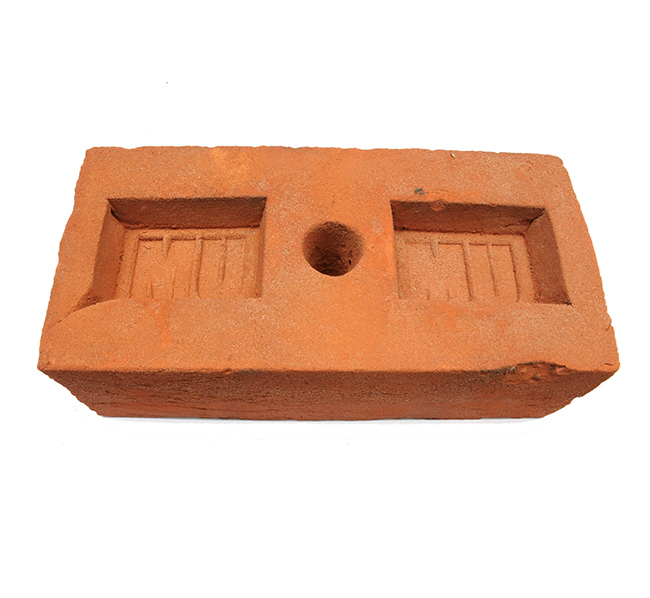 YOUR ASHES WILL FILL THE HOLE IN YOUR BRICK OF MU AND BE FIRED AT 1100ºC UNTIL YOUR REMAINS BECOME GLAZE. 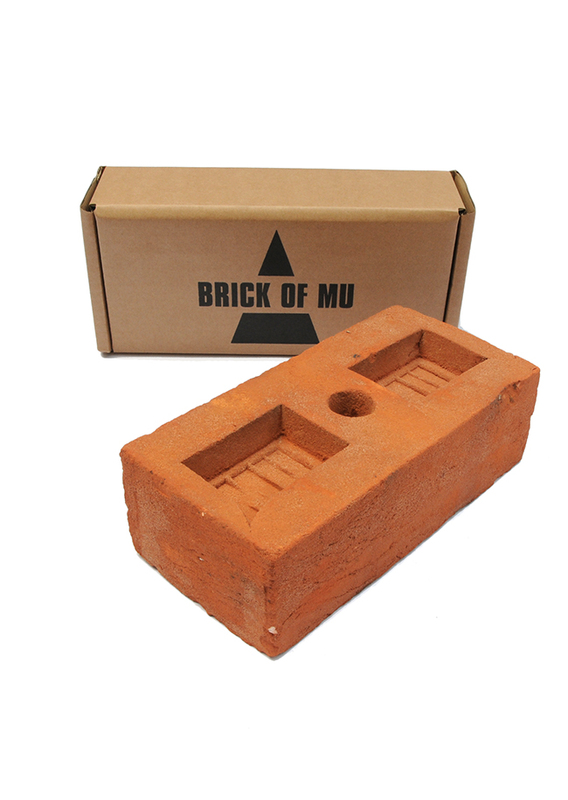 YOUR BRICK OF MU WILL BE USED AS ONE OF THE 34,592 BRICKS OF MU REQUIRED TO BUILD THE PEOPLE’S PYRAMID. 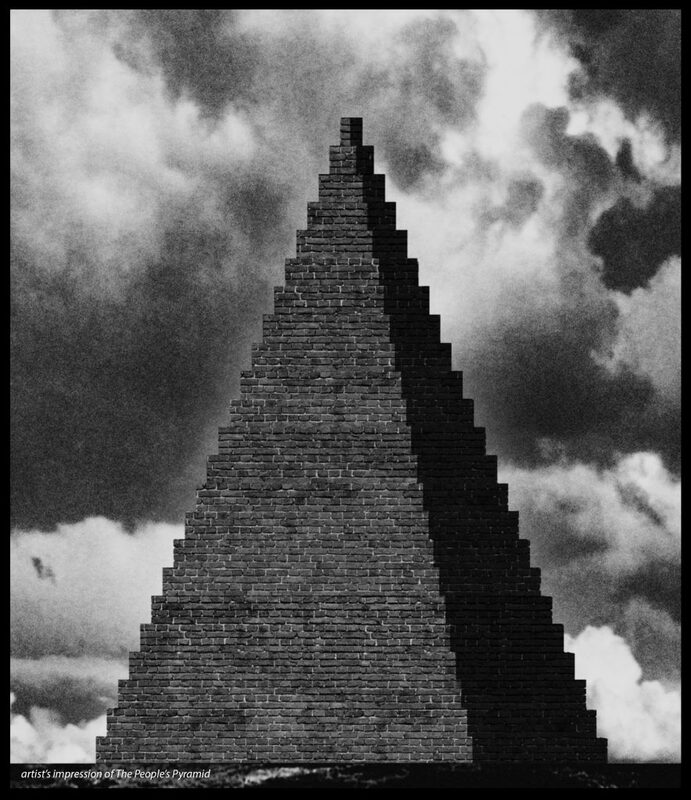 THE PEOPLE’S PYRAMIDWILL BE BUILT IN TOXTETH. 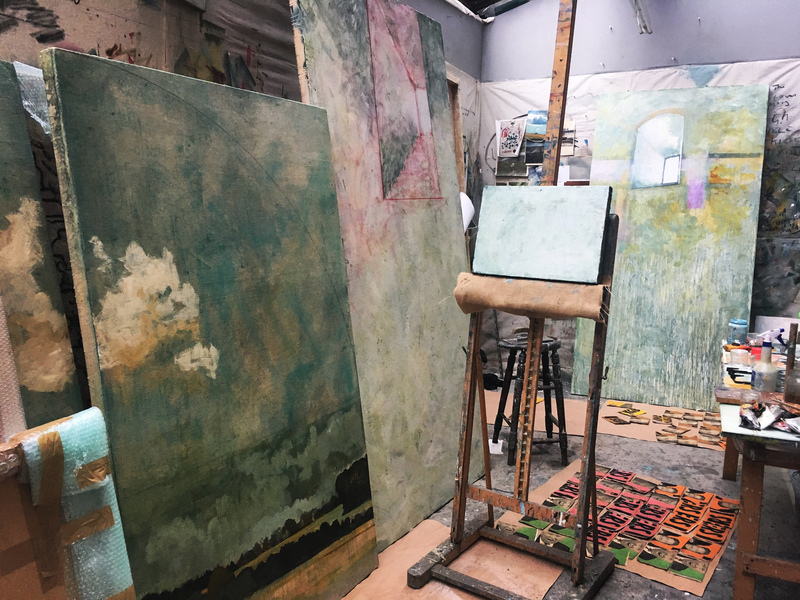 NEW BRICKS OF MU WILL BE CEREMONIALLY LAID, WITH TROWL AND MORTAR, ON THE PEOPLE’S PYRAMID ON THE TOXTETH DAY OF THE DEAD ON THE 23rd NOVEMBER EACH YEAR. THE PEOPLE’S PYRAMID WILL BE BUILT BY THE LIVING REPRESENTATIVES OF THE JUSTIFIED ANCIENTS OF MU MU, OR THEIR DESCENDANTS. THE PEOPLE’S PYRAMID, ONCE COMPLETE, WILL BE A SOLID BRICK PYRAMID STANDING 23 FEET HIGH AND COMPRISED OF 34,592 BRICKS OF MU. THE PEOPLE’S PYRAMID WILL START AS A SMALL PYRAMID AND GROW UPWARDS AND OUTWARDS EACH YEAR AS MORE PEOPLE DIE AND NEW BRICKS OF MU ARE LAID ONTO THE PYRAMID. THE PEOPLE’S PYRAMID WILL BE BUILT IN TOXTETH. UNTIL THE PEOPLE’S PYRAMID IS COMPLETED CEREMONIAL LAYING OF NEW BRICKS OF MU WILL OCCUR ON THE TOXTETH DAY OF THE DEAD, 23rd NOVEMBER EACH YEAR. THE PEOPLE’S PYRAMID MAY TAKE MANY GENERATIONS TO BE COMPLETED. WAR, FAMINE AND DISEASE COULD EXPEDITE THE BUILD. RECOMMENDATION: PLACE YOUR BRICK OF MU IN PRIDE OF PLACE E.G. ON YOUR MANTELPIECE. THIS WILL REMIND YOU HOW VITAL EACH PASSING DAY IS. OR HIDE IT UNDER YOUR BED IN AN EFFORT TO DENY THE TRANSIENCE OF LIFE. The Architects and Civil Engineers Fees, for The People’s Pyramid. The physical upkeep of The People Pyramid for at least the next 1,000 years.